Have you watched a YouTube video and thought about how you could be using the tool to promote your services and products? Not convinced yet? We have four reasons that may change your mind. 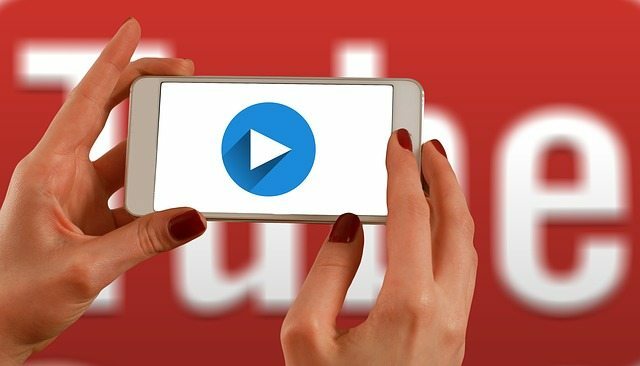 We then provide four tips for using YouTube to market your business. You may have tried to avoid video watches in 2016; however, chances are you have seen others watching videos on their mobile devices or computers. YouTube has over a billion users — almost one-third of all people on the Internet — and everyday people watch hundreds of millions of hours on YouTube and generate billions of views. Before we jump into the reasons and tips for using YouTube to market your business, CNET has an interesting take on what makes videos go viral. Apparently laughter is pretty important as is warmth and happiness. Sharable Content: YouTube lives and breathes through sharing across social media platforms. 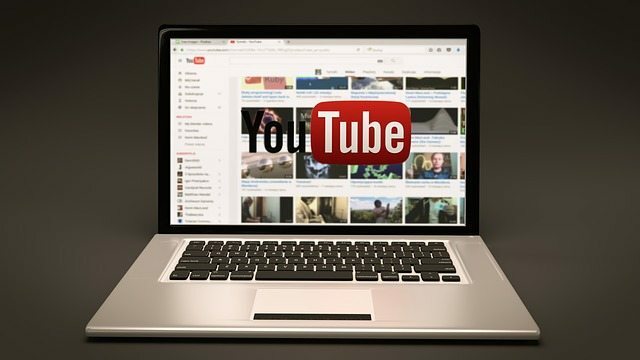 Your YouTube channel connects viewers to your website, blog, social media accounts and more. These videos are also very easily embedded in your website which can amplify your marketing message. Reach: YouTube is the third most popular website in the world, behind Google and Facebook, so there is a built-in potential audience to view and support your videos. No matter how focused or niche your businesses is, being on YouTube gives you a chance to reach your audience. SEO & Google Hits: YouTube is owned by Google. Google is the most visited website in the world and index content from video for its search results. Pairing your videos on YouTube with good content on your website improves your Google rank and increase the chance you seen. Search Results: We all know Google is the largest search engine. YouTube is the second largest. By nature, video is more conversational then written copy. Having your marketing message on YouTube helps build your brand and sell your business. Have you enjoyed how-to videos on YouTube? These types of videos show your expertise and create opportunities to engage viewers and pull them into your web. See What Others Are Doing: In most cases, finding like businesses online with videos is rather easy. Review what is working and what isn’t working. Look at the view counts and comments to find out if useful videos or odd/unique videos get better results. Don’t reinvent too much, use what works for others and add your touch to it. Make Your Video Findable: Getting your video found is possible most important. Using keywords is important and a tools like Google Keyword Tool assist with finding variations of your keyword. Be sure to use the keyword in your Title, Description and Tags for the video. Don’t forget to include a URL to your website in your video Description to make it easier for viewers to access your website. Use Annotations: Annotations allow you to layer text, links, and hotspots anywhere over your video. These enrich the video experience by adding information and engagement opportunities. Add annotations to your YouTube videos that include clickable calls-to-action related to your products/services as well as building your email newsletter subscription base. Promote Your Video: Upload the video and forget it right? WRONG. Promoting your video is an ongoing process. Embed the video on your website/blog. Write an article about the new video and share on social media. Send the video out via email to potential, current and past clients. Ask your strategic partners and friends to assist your efforts by sharing the video with their connections. The opportunities for business on YouTube are huge and we hope these tips will increase your comfort level. If your business isn’t on YouTube yet, start now. You may be quite surprised how effective it is at reaching new people and growing your business.